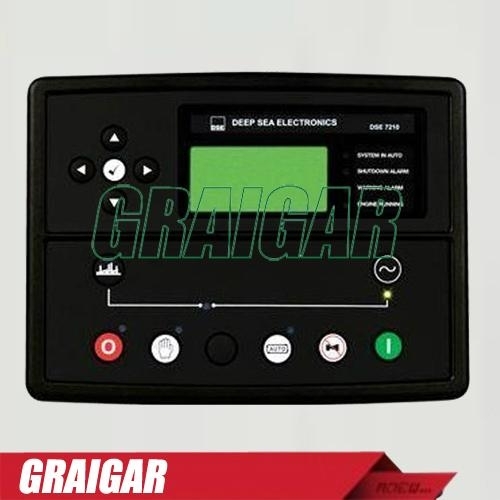 The DSE7210 is an Auto Start Control Module suitable for a wide variety of single, diesel or gas, gen-set applications. Monitoring an extensive number of engine parameters, the modules will display warnings, shutdown and engine status information on the back-lit LCD screen and illuminated LEDs. the system can be easily adapted to suit a wide range of application demands.